Assam is a beautiful and diverse state with an unbelievable range of cultures and with an unbelievable range of cultures and landscapes. It is located in the northeast of India. It is known as 'the land of red rivers and blue hills'. It divide its borders in the North and East with the realm of Bhutan and Arunachal Pradesh. 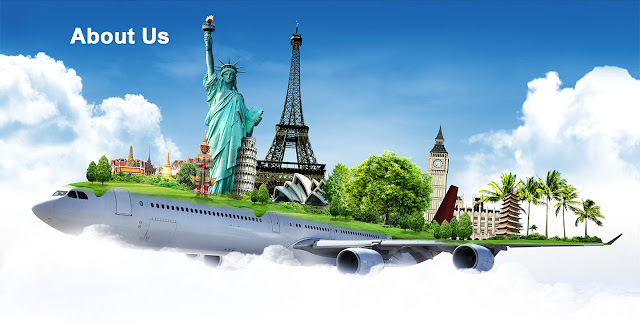 Guwahati, is the capital of Assam and the gateway to the north-eastern states. It extends at the edge of the enormous flowing, river-sea of the Brahmaputra. The region is blessed with undulating hills, aromatized tea gardens, wide range of flora and fauna, evergreen plains makes it a heaven for nature and adventure lovers. 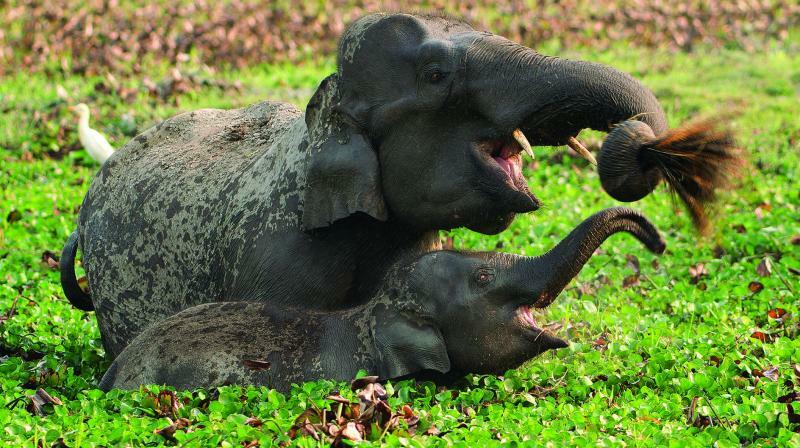 Manas National Park : It is nestled at the foothills of the grand Himalayas. It is the only dwelling to many exotic animals like the rare and endangered Assam Roofed turtle, Golden Langur, Pygmy Hog, Hispid Hare. Gibbon Wildlife Sanctuary : It is located at an estimated distance of 19 km from the city of Jorhat. Kamakhya Temple: It is located on the Nilachal Hill, Guwahati top at an altitude of 800 feet above sea level. It is over 2200 years old. River Brahmaputra flows on the northernside of the hill. Dibru Saikhowa National Park: IOt is situated in Tinsukia in Assam. It is among the largest parks in assam. This part is a blend of deciduous forests, semi-evergreen forests and swampy surface. Haflong lake Hill Station: It is siyuated at the centre of Haflong hilltown which is famously called the 'Switzerland of The East'. 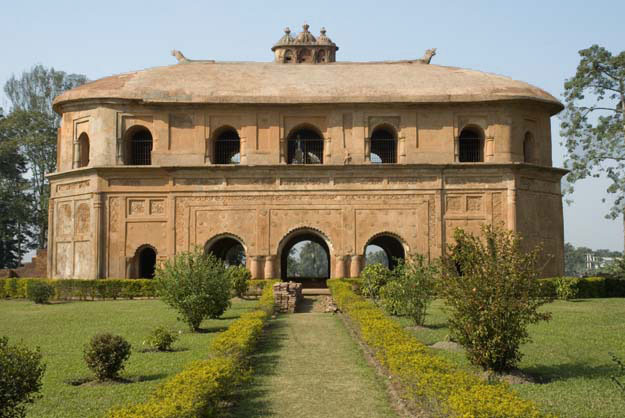 It is located about 85 kms from the Northern Silchar. From Guwahati city the distance is about 345 kms. 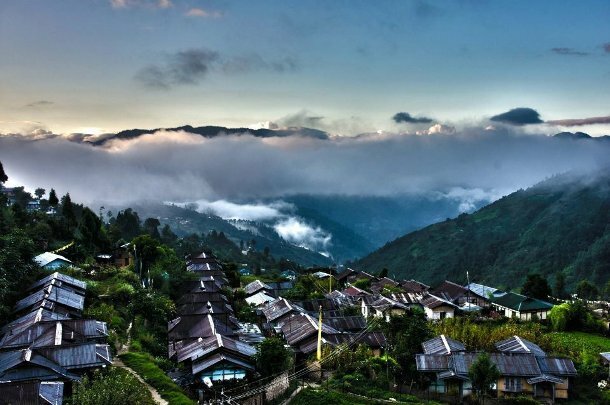 Umrangshu: It is a picturesque beauty with beautiful hills and lush greenery. Garampani, the hot spring, attracts many tourists for its medicinal values. The distance from Guwahati to Umrangshu is 224 kms by road and is located on the northern cacher hill. 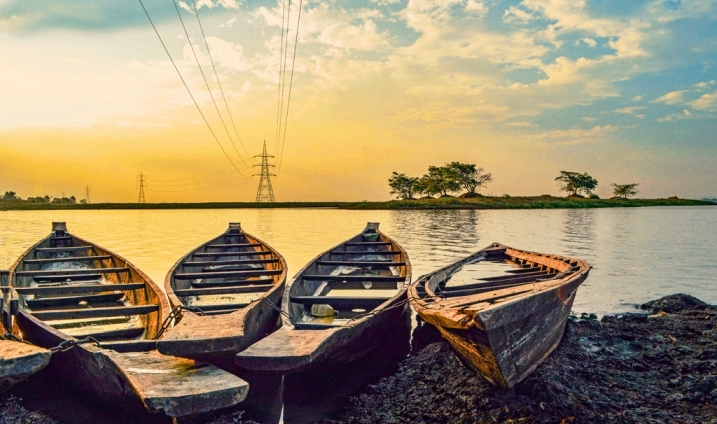 Majuli- It is about 20 kms towards the north of Jorhat. This is the largest fresh water island in the worls. Cruise on River Brahmaputra : Brahmaputra is the longest river in the country and cruising on the river is a unique experience. 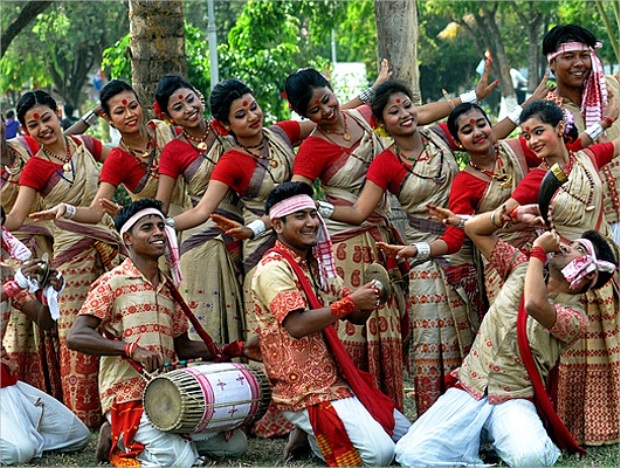 Bihu- The people of Assam celebrates Bihu thrice a year with full of pleasure and amusement. Bohag Bihu is celebrated in April, Magh Bihu in January and Kati Bihu is celebrated either in the month of October or November. Jeypore Rainforest Festival or Dehing Patkai Festival- It is celebrated in the eastern parts of the state in the month of January every year. 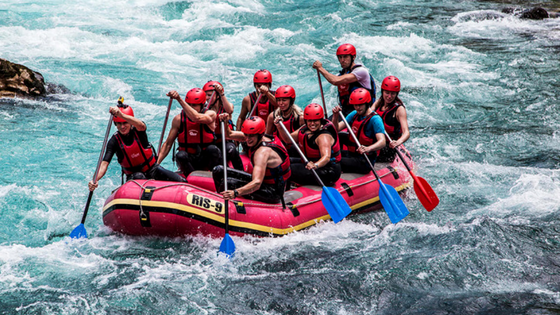 The people explore ethnic fairs, tea heritage tours, golfing, adventurous sports etc. The Elephant Festival- The Kaziranga National Park hosts as a venue to organize the festival annually to encourage eco-tourism and creates awareness to protect and preserve the Asiatic elephant. 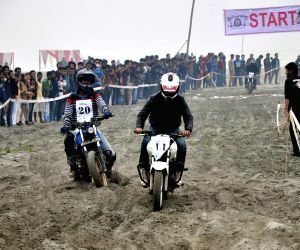 The Brahmaputra Beach Festival- It is organized by the Assam Boat Racing and Rowing Association to encourage tourists to visit Assam and is celebrated every year on the Sandy beach of the mighty river Brahmaputra. The Tea Festival- It is held under the auspices of Assam Tourism in the later part of the year. The tea festival displays musics, dances, songs of the people of the tea estates located abundantly in the whole of Assam. It is celebrated at Jorhat also known as the tea capital of the world. Ambubachi- It is a famous mela celebrated in the Kamakhya Temple. It takes place during monsoon season and lasts for four days. 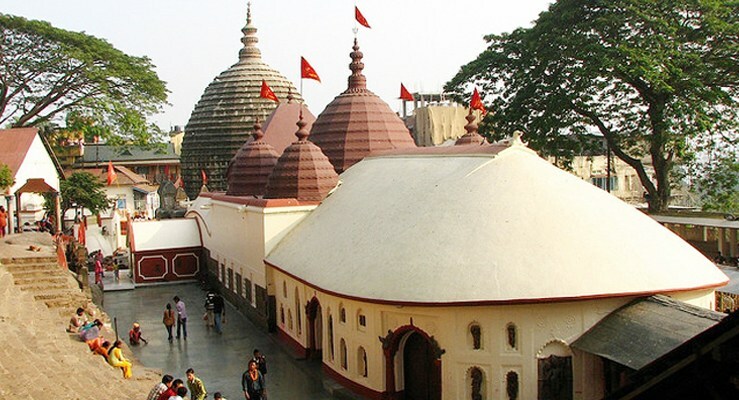 During Ambubachi, the Kamakhya Temple remains closed for three days and in the fourth day it reopens to embrace Sanyasis and Pandas gathered from around the city. Dol- Dol Yatra is a festival celebrated in a grand manner ver the whole of Assam but specially with greater enthusiasm in the district of Barpeta. It is a festival of colour. Rasa Puja- This is a festival of Vaishnavites that celebrates the life of Lord Krishna in the form of ‘Rasa Lila’ or ‘Rasa Bhaona’. Jonbeel Mela- The spectacular mela is held every year at Jonbeel of Jagiroad. In this mela the various products of the tribes are exchanged with the local people in barter system. This is the speciality of this mela.